Fundraiser by Caribbean Women's Society CWS : Caribbean Heritage Month in Canada! Caribbean Heritage Month in Canada! Caribbean Women's Society (CWS) and its subsidiaries, Caribbean-Canadian Parents United (CCPU) and Caribbean-Canadian Chamber of Commerce and Community (C5), need your support for "Caribbean Heritage Month". CWS has proclaimed the month of October as, “Caribbean Heritage Month”; an innovative initiative to recognize and celebrate Caribbean-Canadians who made and continue to make significant contributions, across all fields and industries, to Canada, as early as the 1700’s ( http://www.thecanadianencyclopedia.ca/en/article/caribbean-people/). 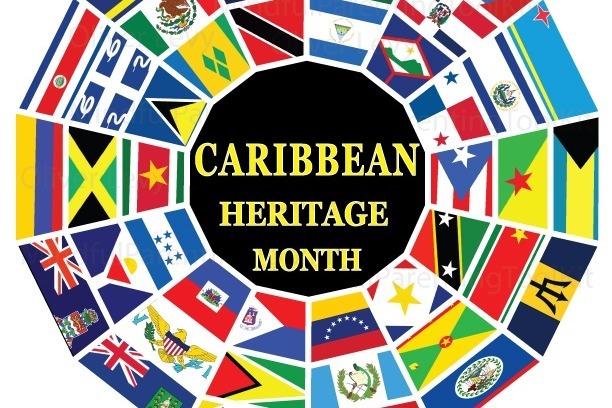 Caribbean Heritage Month will be marked by a series of cultural events and activities throughout October 2018. This will be an opportunity to remember, celebrate and educate future generations about Caribbean-Canadians and the important role that they have played and continue to play in communities across Canada. Our members are volunteers from within the community, with remarkable passion and drive to plan, coordinate and execute this initiative for our community. These exceptional volunteers are donating their time, effort and energy; but we need your help with expenditures to alleviate the financial burden and foster community success! Your donations will go towards the expenses that will incur to plan, coordinate and execute this important capacity-building initiative; including venue, food, activities, supplies, etc. Thank you for your generous donation. Please share this link with others!